Carrie Lightfoot is purpose-driven with the ambition and passion to create positive change. She is a savvy entrepreneur, mentor, author, speaker and influencer. 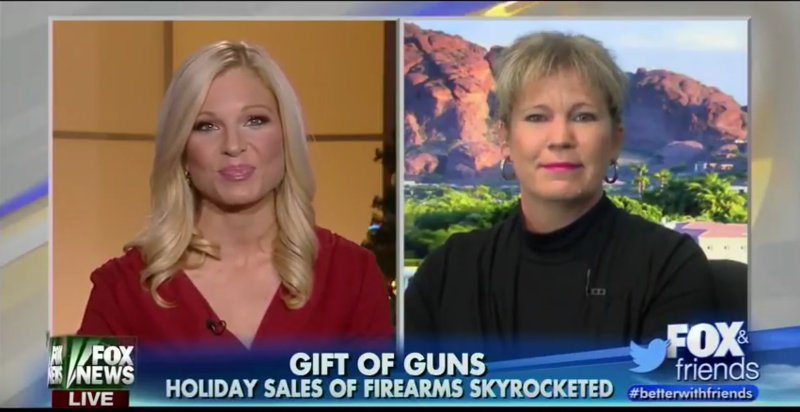 An authority and ambassador for women gun owners in the industry and in the media. She is a voice for women in advocacy of the Second Amendment. Carrie Lightfoot is the founder and owner of The Well Armed Woman LLC, the largest and most trusted resource for women gun owners. She is dedicated to bringing innovative products, training and information to women across the country. 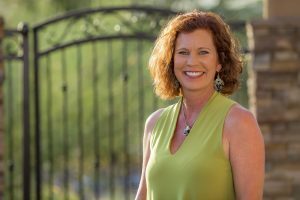 Carrie is the founder and Chairwoman of the Board for TWAW Shooting Chapters, Inc. a 501(c) 3 nonprofit organization with 400 chapters in 49 states and a membership of over 12,000 women. Newsmax named Carrie one of 2015’s 100 Most Influential Pro-Gun Rights Advocates and she was honored with the 2015 GLOCK Safety Ambassador Award. Carrie was also named the NSSF Project Childsafe S.A.F.E. Local Champion. Carrie is a popular national speaker and frequent guest of the national media including TIME Magazine, CNN, NBC Nightly News, USA Today, FOX News, Blaze TV and NRA News. She is the author of the book “The Well Armed Woman’s Concise Guide to Concealed Carry” and her articles are frequently published in leading industry magazines. 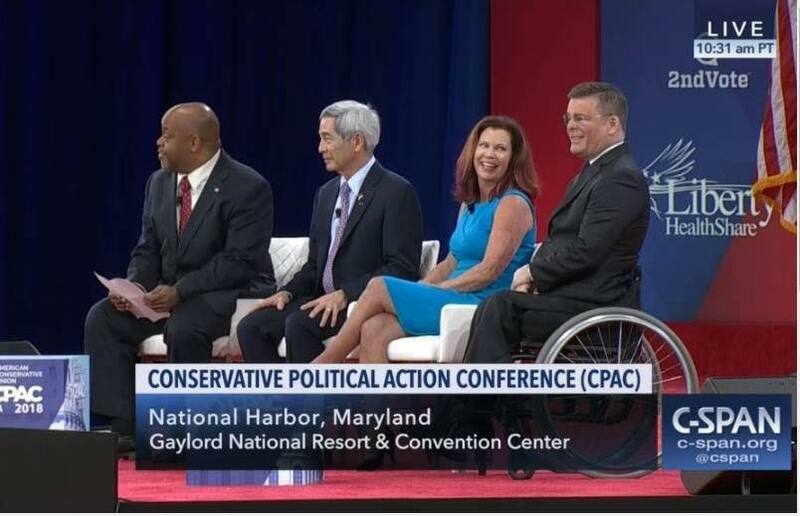 Carrie is active in the NRA Women’s Leadership Forum and served as a panel moderator, featuring women Second Amendment grassroots activists, during the 2016 NRA Women’s Leadership Forum Summit. She is often featured on NRAtv’s series “Tips & Tactics”. She is a USCCA Training Counselor, NRA Certified Pistol Instructor, NRA Certified Personal Protection In The Home Instructor, NRA Refuse To Be A Victim Instructor and an NRA Benefactor Lifetime Member. Carrie is always on the go traveling across the country teaching, speaking and empowering women. When she’s not on the road, Carrie loves spending time with her children and grandchildren. She lives in Arizona with her husband and business partner, Bryan Detwiler, and their dog Sig. Businesses in the firearms industry seek a deeper understanding of the female consumer and how to develop products and services to meet their needs, along with effective strategies to market to them. We help firearms industry brands successfully connect with women gun owners and reach this underserved market. We bridge the gap between companies and women gun owners, moving brands beyond the way they’ve always done business to learning more about women gun owners, understanding their needs, how they think and what they want. Our deep understanding of the woman gun owner mindset, allows us to bring your brand and this powerful consumer together. We work with brands that understand the importance of women in the economy and in the firearms industry. 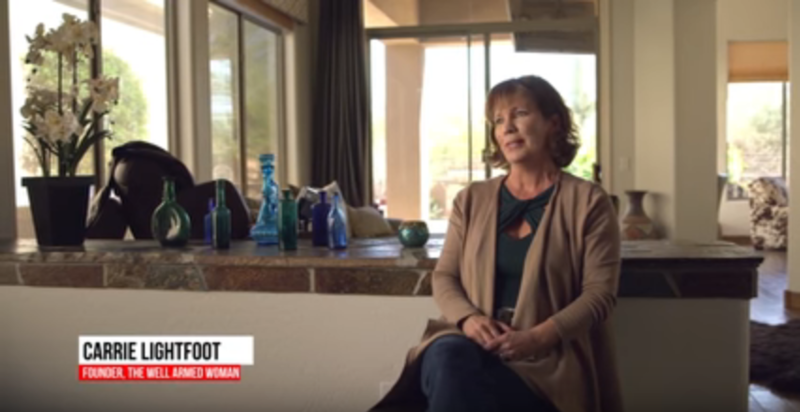 Carrie Lightfoot and The Well Armed Woman are industry leaders on the topic of women and guns. A powerful partner for your brand. Strategies effectively addressing the needs of women gun owners is smart business and will improve the bottom line. Contact Carrie directly about consulting services and partner programs. CN Live | Carrie Lightfoot & "The Well Armed Woman"
Carrie is a popular speaker at conferences, events and trade shows. Her reputation as a thought leader is built on her ability to understand the needs of the women’s market and guide the industry to better meet those needs. Carrie is known for her conversational speaking style and her authentic, honest and intelligent insights. She is a sought after speaker in the firearms industry. Click here to contact Carrie for speaking and media engagements.